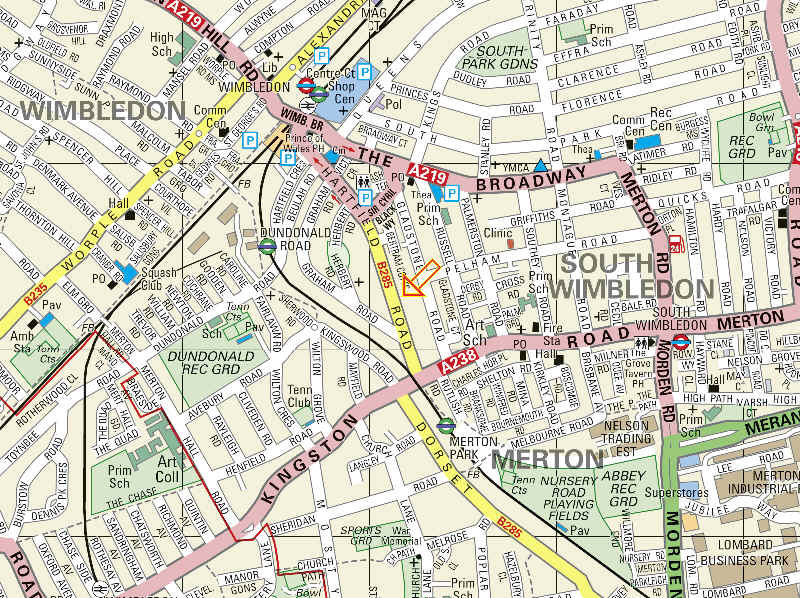 Wimbledon Spiritualist Church (WSC) was founded in 1913 by Richard Arthur Bush. 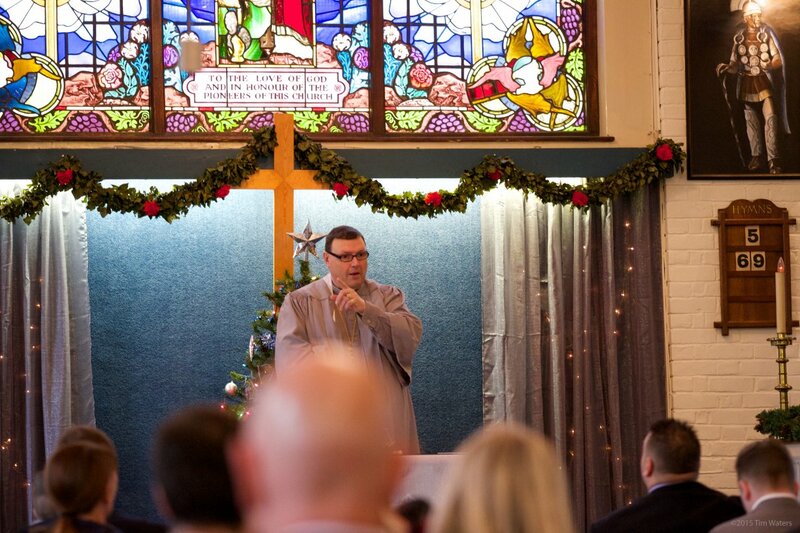 WSC is affiliated to United Spiritual Fellowship and a respected and progressive Spiritualist Church. We are registered for Weddings, Naming Services, Christenings and Funerals. If you need to speak to a Minister outside the normal hours that the Church is open, you must contact the Minister and book an appointment. ROSE ANDERSON & MARY DIXIE. 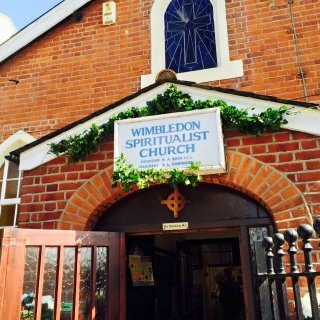 They are usually held at Wimbledon Church on Tuesdays, Wednesday and Sundays. Please call 020 8542 2394 on a Sunday morning between 10:30 - 12:00 or Tuesday evening between 18:30-20:15 to enquire about availability and to make a booking. They range in price according to medium but start from £12 for 20 minutes to £30 for 30 minutes. Would you like Absent / Distant Healing for yourself or for someone else? Would you like your name or that of a loved one to be placed in the Healing Book? Then please e-mail us, providing the name of the person requiring healing and a brief outline of the condition/illness.